Peter G. Collier is a sociologist and educator with a PhD (University Nantes) on the emergence of urban spaces in Ireland. He has lived in France for twenty-five years. 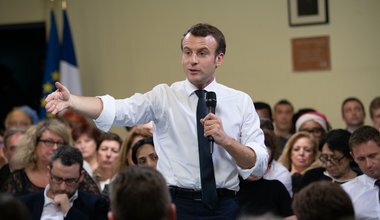 One in two French citizens want to participate in Macron’s Great Debate across the French nation. 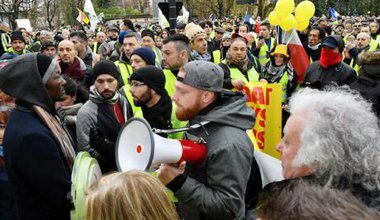 High stakes for Macron and French democracy. The rest of Europe will be watching.